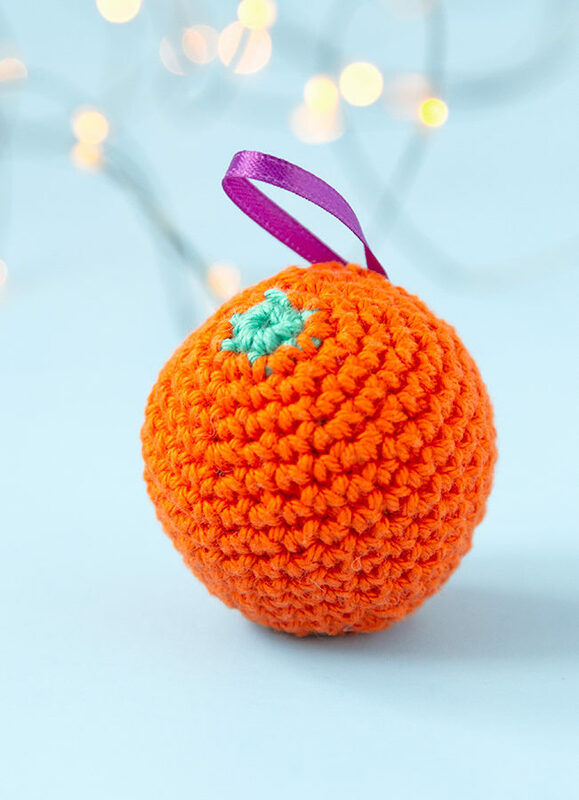 A tiny knit stocking is the most adorable way to trim your tree! 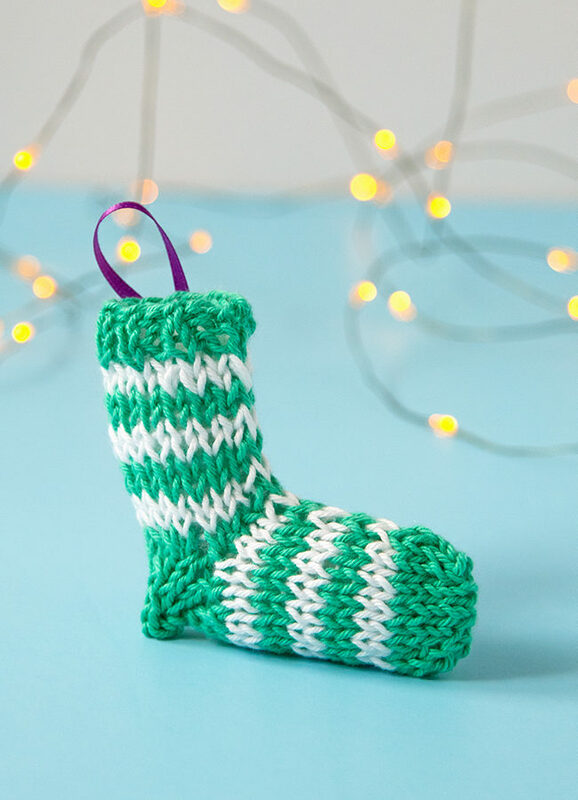 Visit this post for the free knitting pattern for this striped stocking ornament. 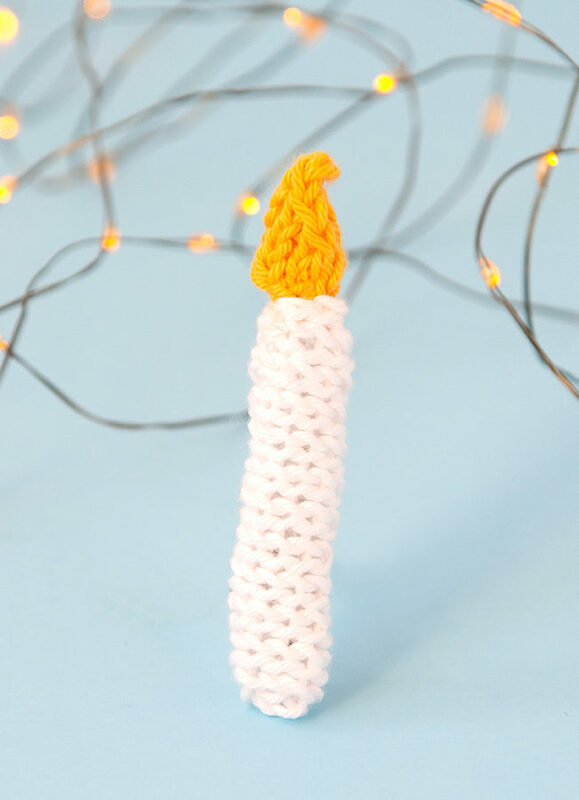 This Knit Candle Ornament can easily be knit in under an hour, making it the perfect little finished object to shoe horn in during the busy Christmas season. Get the free pattern to light up your holiday! 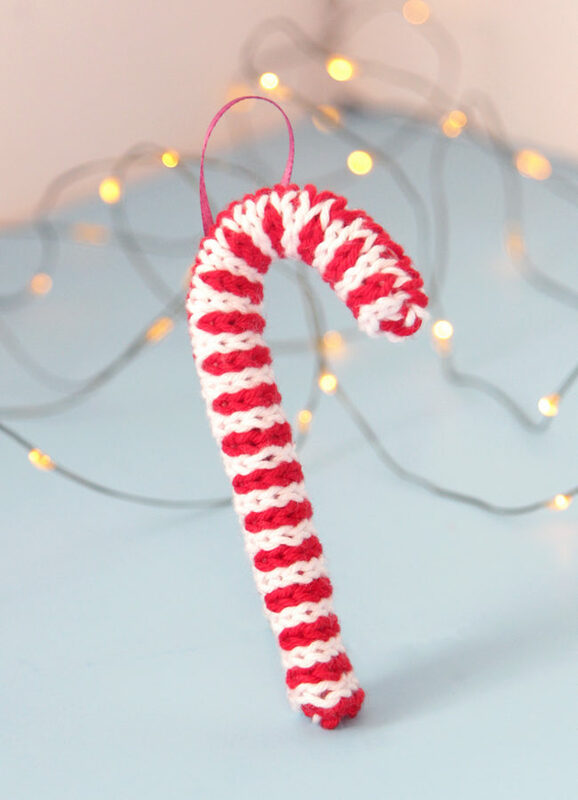 Trim your tree with this free candy cane ornament knitting pattern! 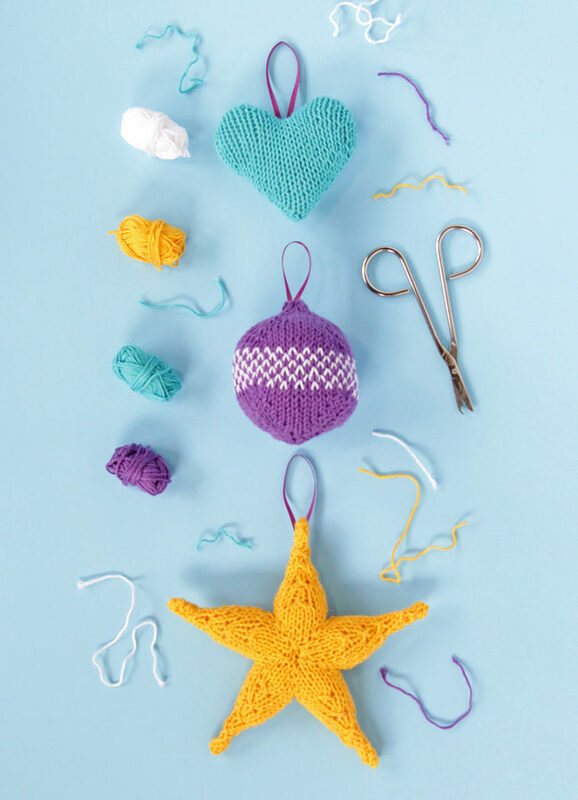 Knit flat and seamed, you can quickly make this keepsake ornament with yarn scraps and pipe cleaners. Aren’t these fun? 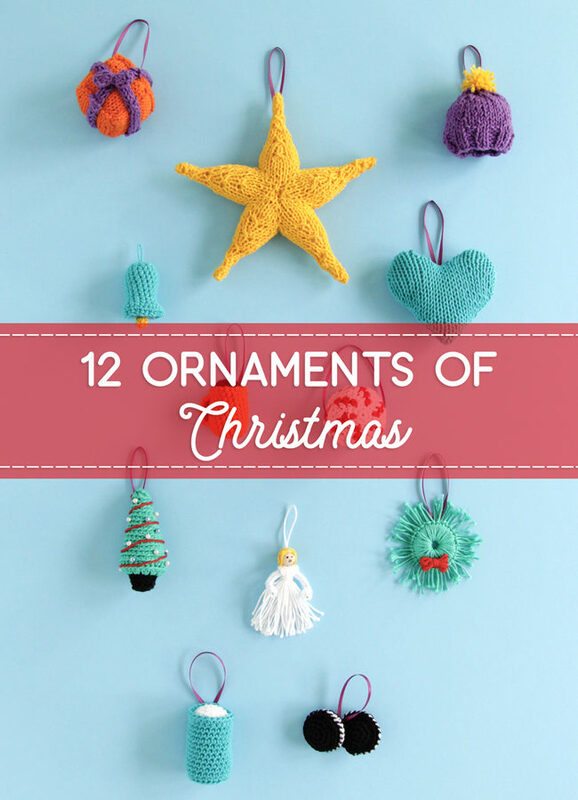 This new trio of knit ornament patterns are all about adding pops of color to your Christmas tree. 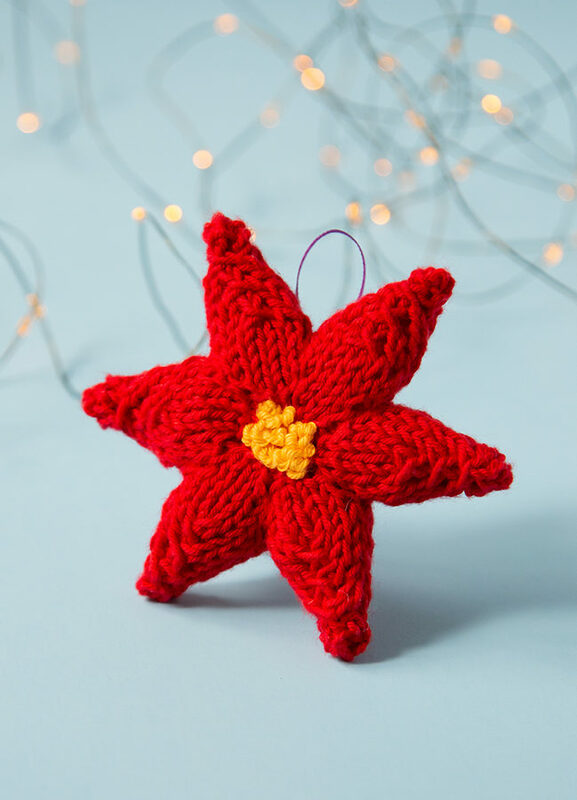 This star, heart and bauble are inspired by classic Christmas ornaments, and are the biggest of the ornament series. 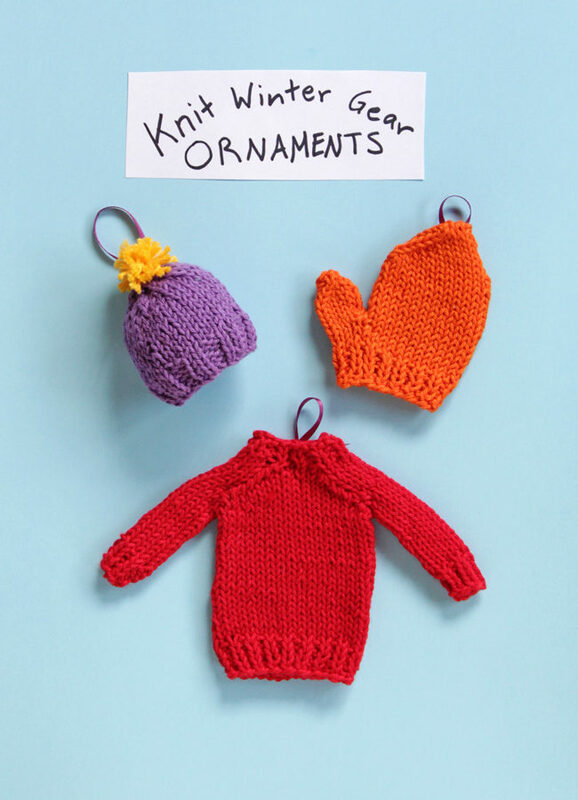 Brighten your tree with three knit ornaments inspired by winter gear! Tuck in with your yarn and a cup of cocoa to to create something sweet this holiday season. 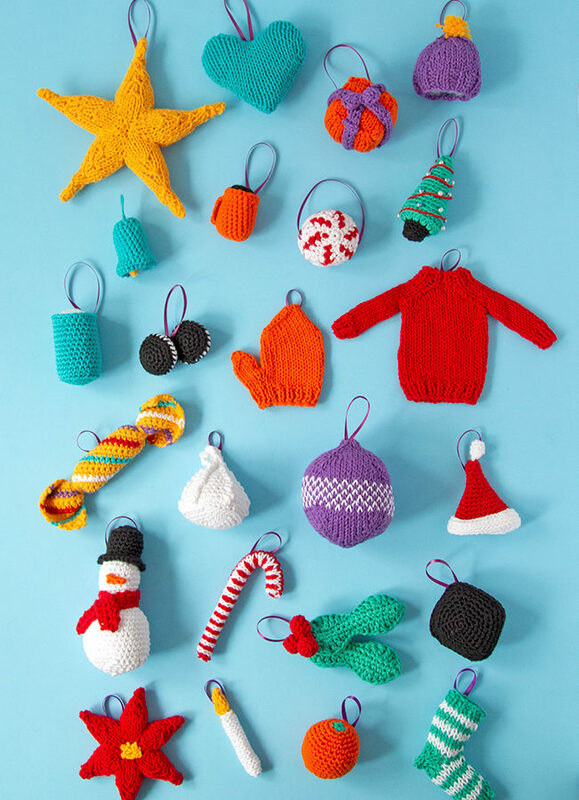 We’ll knit and crochet ornaments to trim our trees, top our presents, and stuff our stockings starting November 28.